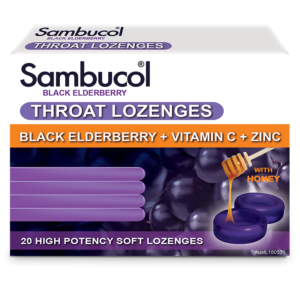 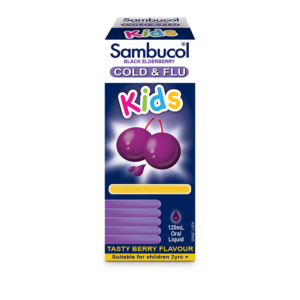 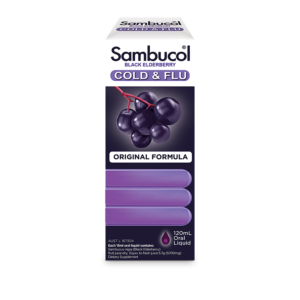 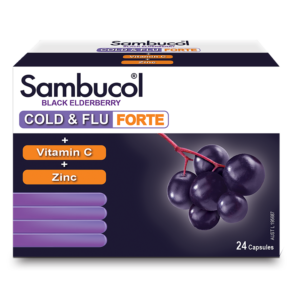 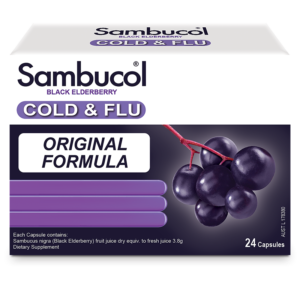 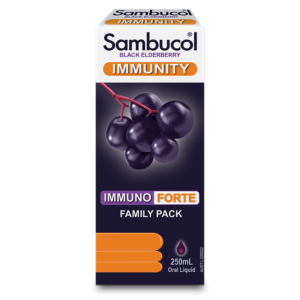 A delicious way to support your children’s immune system all year round. 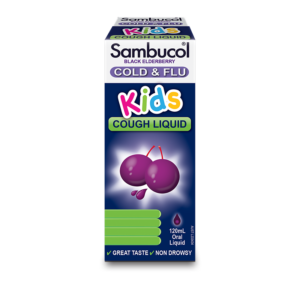 Children 2 – 4: take 1-3 gummies per day. 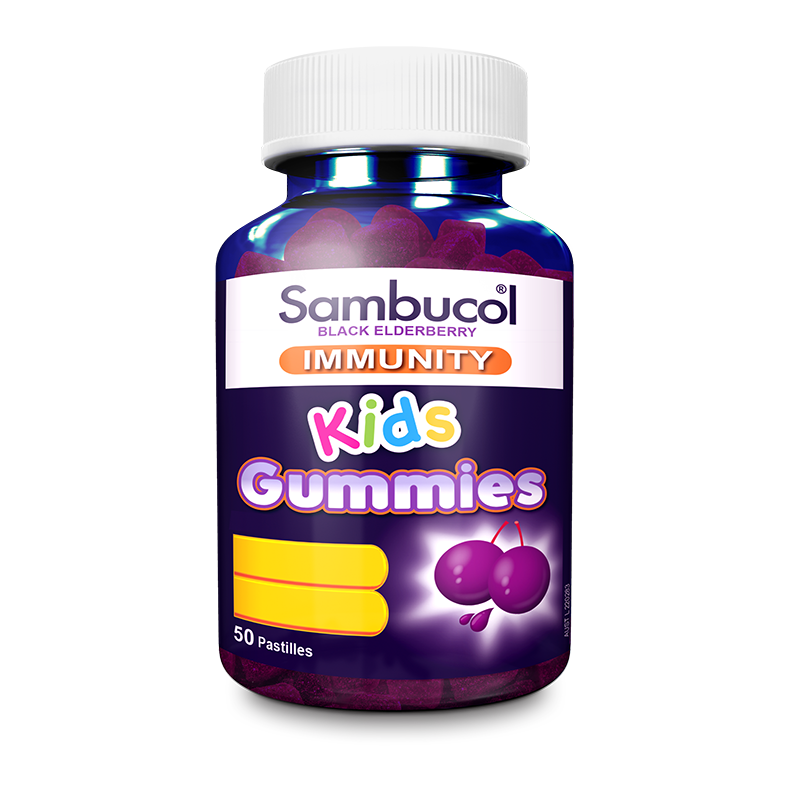 Children 5 – 12: take 2-5 gummies per day.